The first dinosaurs lived near the end of theTriassic. 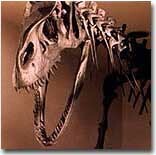 Eoraptor, a bipedal carnivore recently discovered in South America, is the earliest known dinosaur. 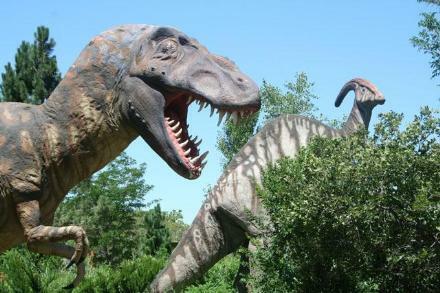 Triassic dinosaurs have not yet been found in Utah. Late Triassic rocks known as the Chinle Formation are exposed throughout southern and eastern Utah. This rock unit has yielded abundant remains of the carnivorous (meat eating) dinosaurCoelophysis in Arizona and New Mexico. 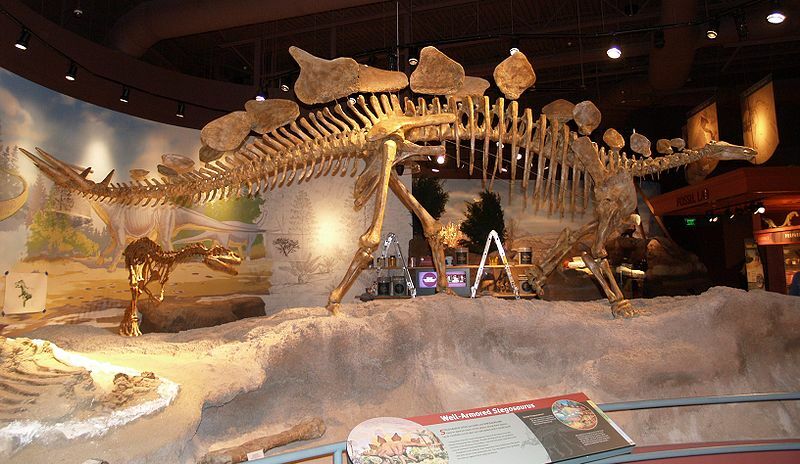 However fossil skeletons of other animals are known from Utah and it is only a matter of time before Utah’s first Triassic dinosaur is discovered.